The Huawei MediaPad X2 is a bit better than iPad mini, having a general score of 7.47 against 6.91. 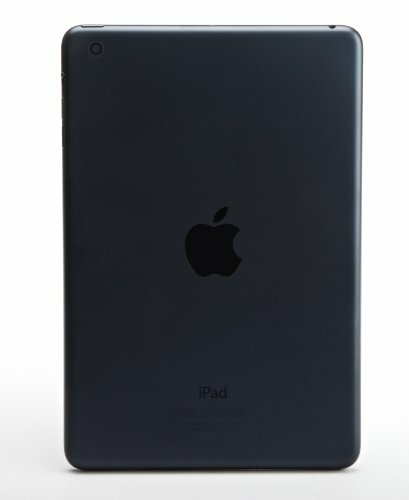 The Huawei MediaPad X2 construction has the same thickness than iPad mini, but it is lighter. Huawei MediaPad X2 has Android 5.0 OS, while iPad mini comes with iOS 8.x OS. 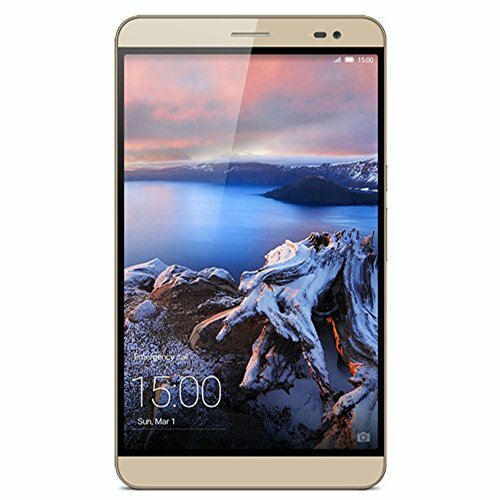 Huawei MediaPad X2 counts with a quite better processing power than iPad mini, because although it has doesn't have an additional graphics co-processor, it also counts with 6 more CPU cores, a 64-bit CPU and 2,5 GB more RAM memory. The Huawei MediaPad X2 features a lot better display than iPad mini, because although it has a little bit smaller screen, it also counts with much more pixels per screen inch and a way higher resolution of 1920 x 1200px. Apple iPad mini shoots much better photographs and videos than Huawei MediaPad X2, although it has a worse 1920x1080 (Full HD) video quality and a much lower resolution camera. The Huawei MediaPad X2 features a very superior storage to install applications and games than Apple iPad mini, and although they both have the same 32 GB internal storage capacity, the Huawei MediaPad X2 also has a SD memory card expansion slot that holds a maximum of 128 GB. Apple iPad mini has improved battery performance than Huawei MediaPad X2, although it has 4440mAh of battery capacity instead of 5000mAh. The Huawei MediaPad X2 is not only the best tablets between the ones we are comparing, but it's also a bargain compared to the other ones.